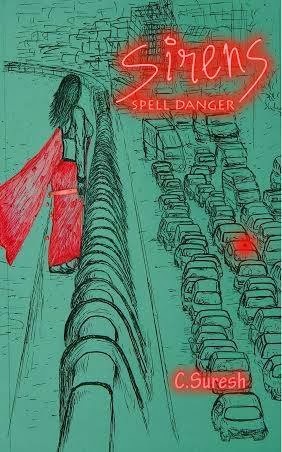 Blog Tour:Sirens Spell Danger By C.Suresh, Radha Sawana & Karthik L.
Fiction has been an addiction but the need to make a living took Suresh through Chemical Engineering and an MBA at IIM-Bangalore and, from thence, to a long 16 year stint in the area of finance with specific expertise in fertilizer subsidies and a further two years as consulting expert in the same area. That, in his words, about sums up the boring part of his life, except for the people he was privileged to meet. He reignited his passion for writing with a fairly popular blog www.jambudweepam.blogspot.in and, currently, also has a short story – A Path of Thorns - published in a collection “Uff Ye Emotions”. His short stories The Gates of Hell and Yesterdays and Tomorrows have won contests. You can read a sampling of his fiction here. Radha Sawana is part secretive, part playful, part ambitious, part indolent, and as a result, completely confused. She has been a bookworm as far as she can remember, and so it came as no surprise to her when suddenly the thought of starting her own blog occurred her. 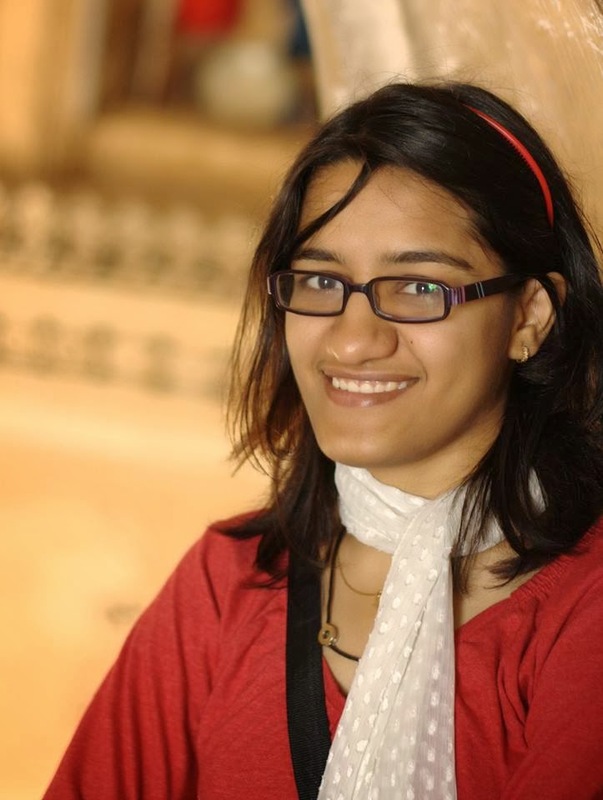 Thus, in the 4th year of her education in BITS Pilani, she started her blog ‘Entropy’, the name paying homage to her subject of specialization – chemistry. Entropy began with the random thoughts of her mind and before she realized it, she had started writing short stories too. Her first stories – The Late Goodbye and 48 Hours – were widely loved. Her personal favourite on her blog is her still untitled collection of three short pieces called Harakiri, Saisei and Wind. She is currently writing a seven-part story called Seven. Karthik, a management consultant by profession, has always had fondness for stories from his early childhood when he used to keenly listen to stories told by his grandfather. Over the next twenty five years, he has been voraciously consuming fiction starting with Enid Blyton and moving on to Arthur Conan Doyle and then Isaac Asimov. One fine day he decided he had heard enough stories and he start telling them instead and so he started his blog ‘Lucifer House Inc.’ in 2008. 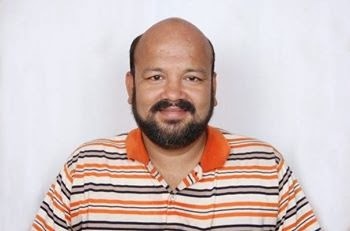 He has been continuously been striving to entertain his readers through his blog posts over 5 years, winning some blogger awards as well in the process. The blog has a Google page rank of 3 and figures in the Top Indian blogs directory. Do click on these links to check out some of his short stories. One of his stories ‘Nootropic Egress’ won the best story award under science fiction category in a story telling contests and was published in multi genre anthology ‘Ten Shades of Life’. He has recently started another blog ‘Three Realms of the Mind’ to share his passion for his three favorite fiction genres – science fiction, fantasy and historic fiction with the rest of the world. He dreams of being a bestselling author in one of these genres. Last but not the least, he shares alma maters (IIT and IIM) with some of the most popular contemporary Indian authors and hopes he can share their success in garnering readers as well.